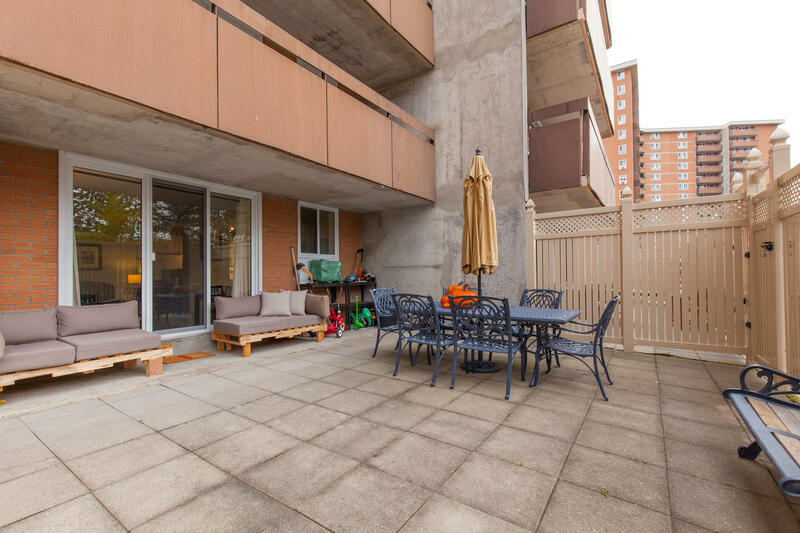 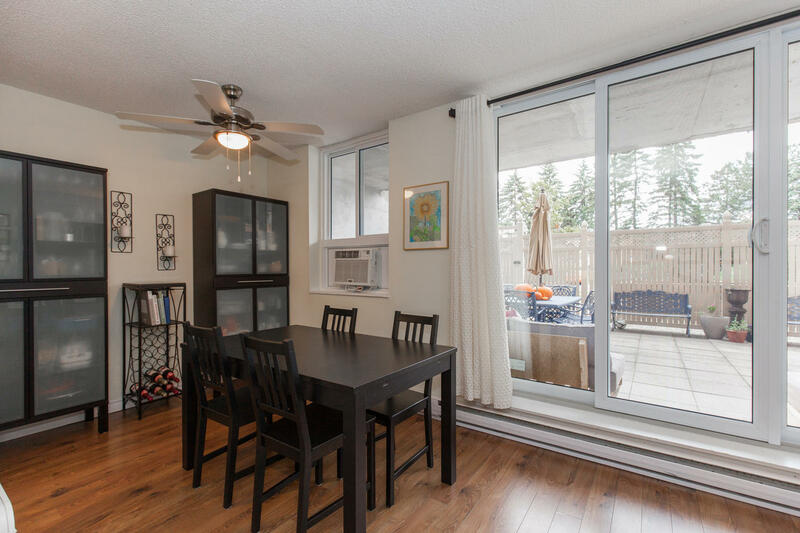 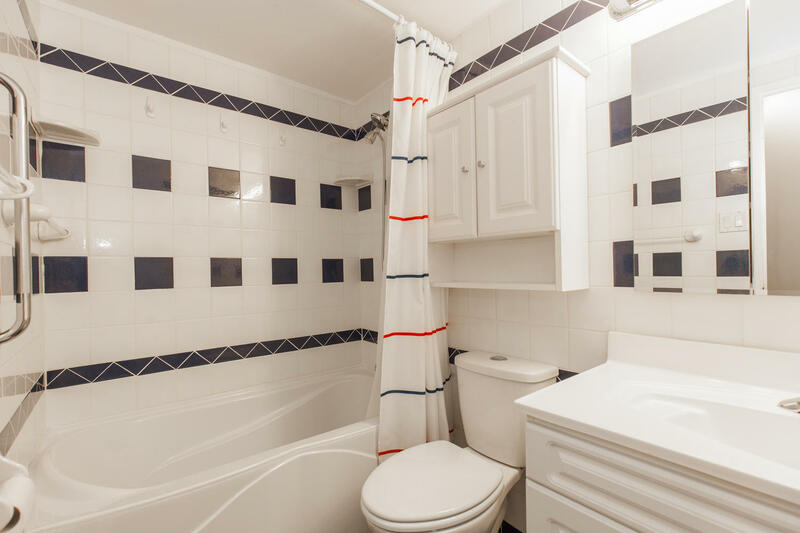 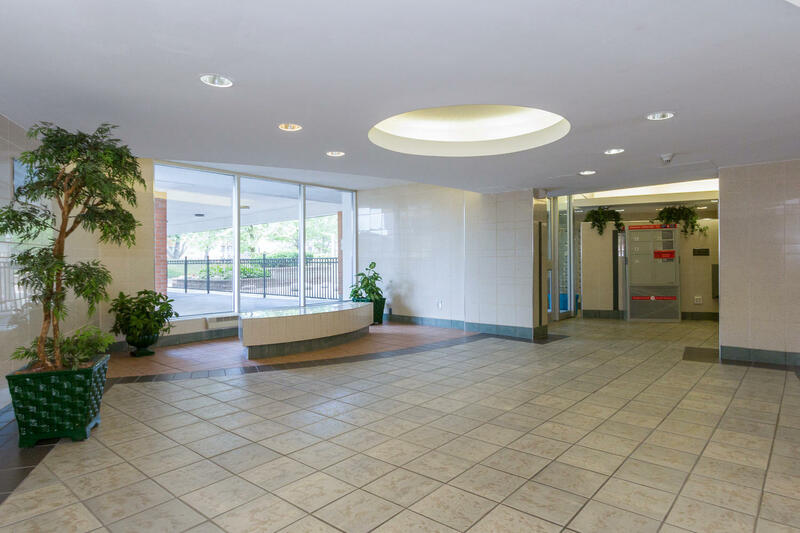 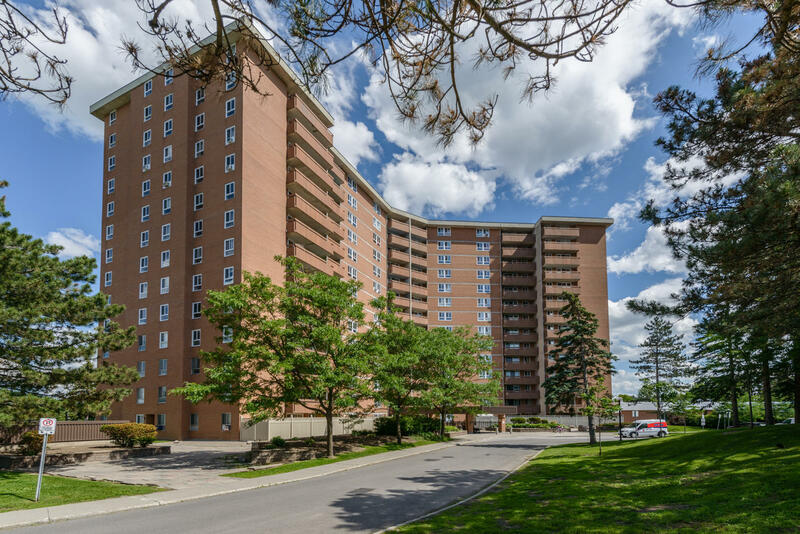 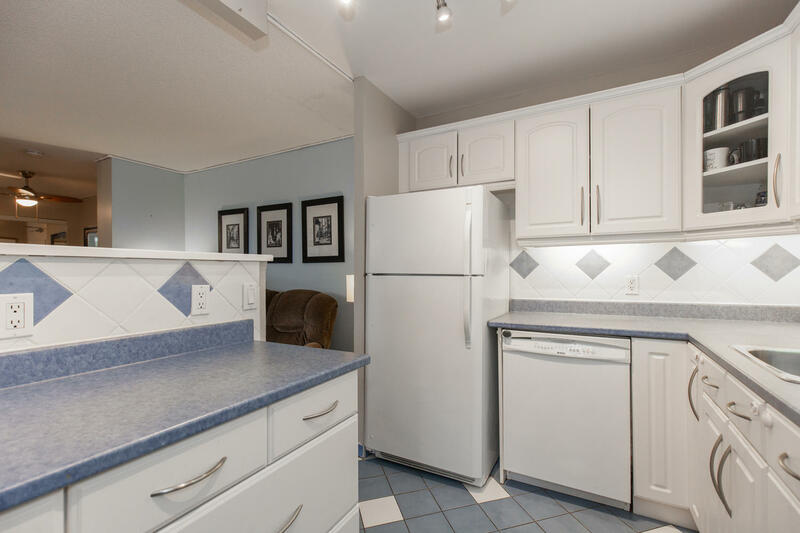 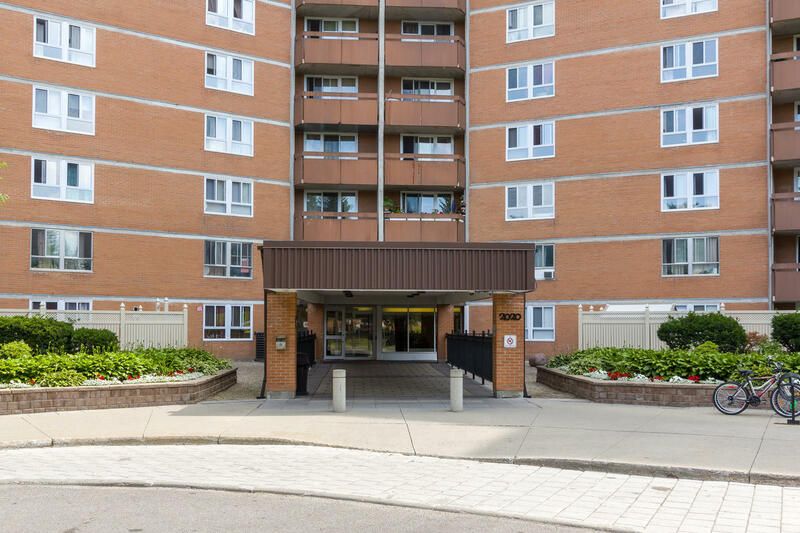 Extremely rare 4-bedroom 2 bathroom main floor condo featuring in-unit laundry, heated underground parking and a huge 800 square foot ground level terrace with a shed. 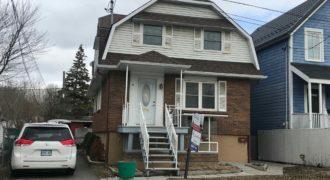 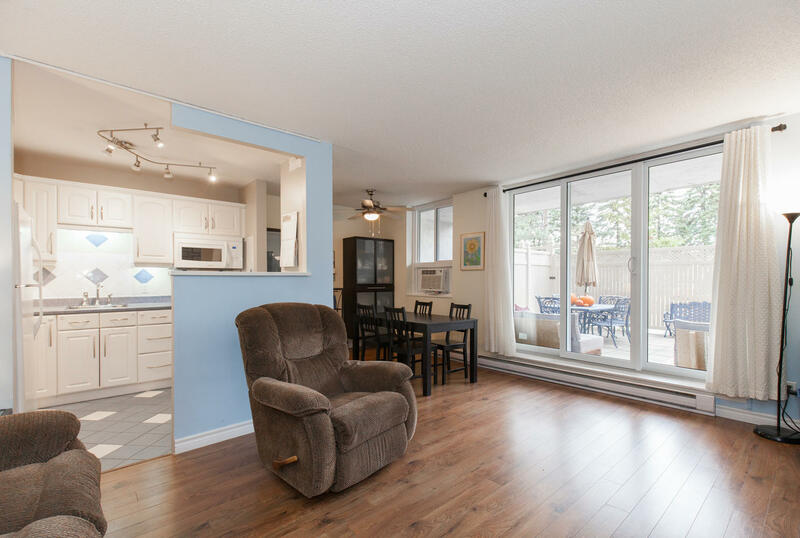 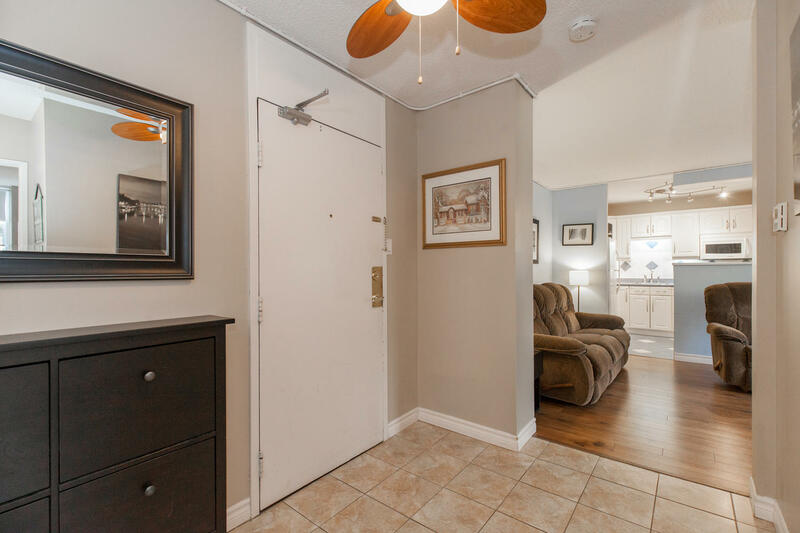 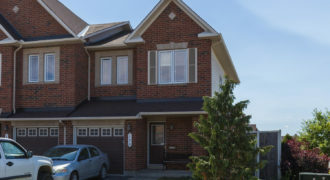 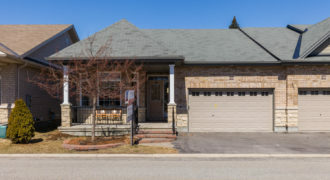 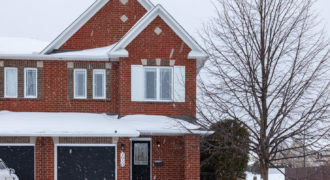 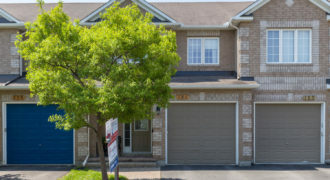 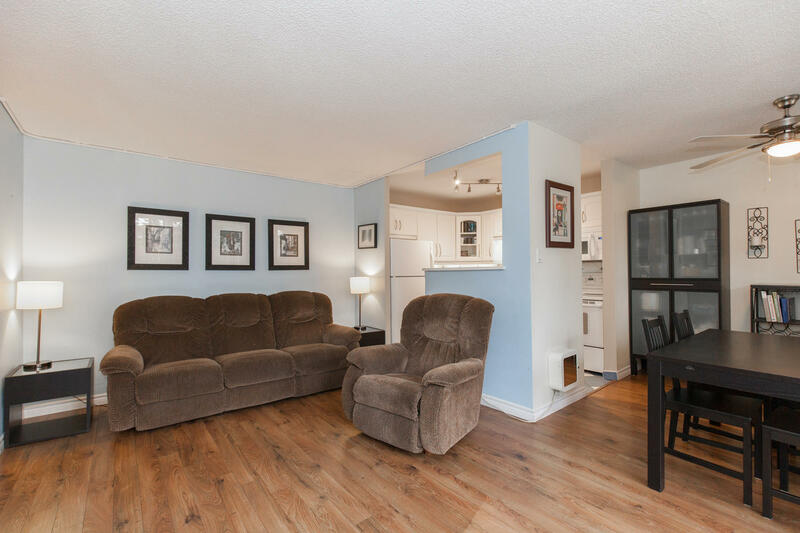 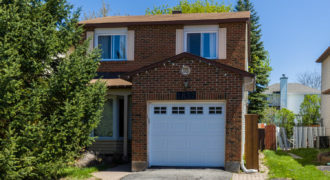 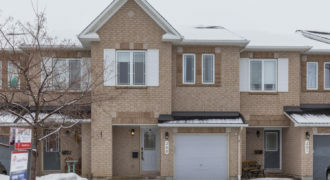 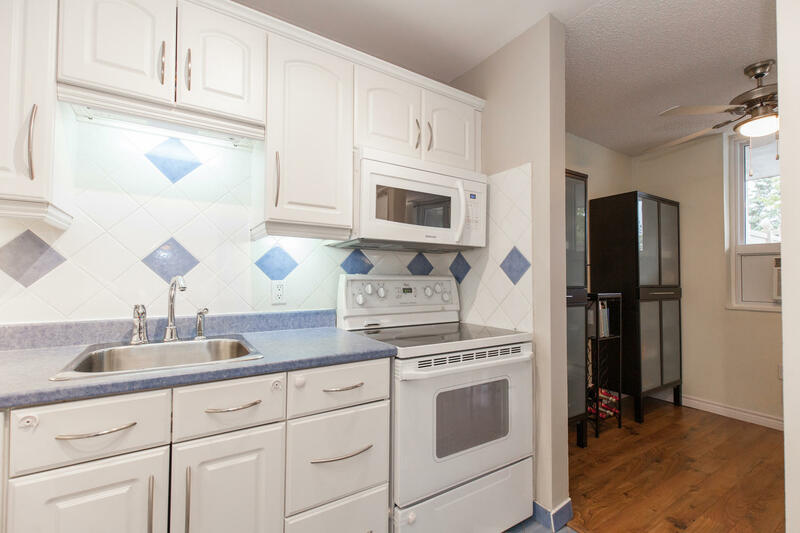 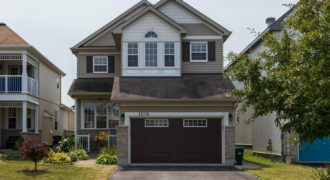 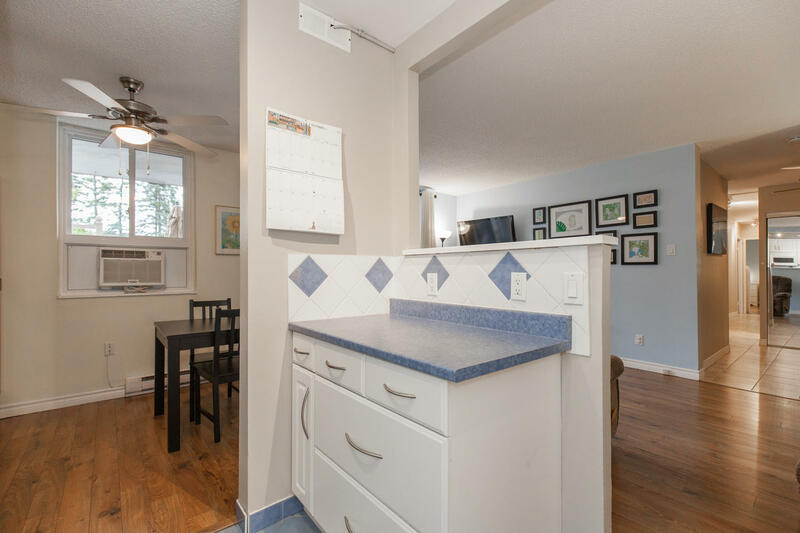 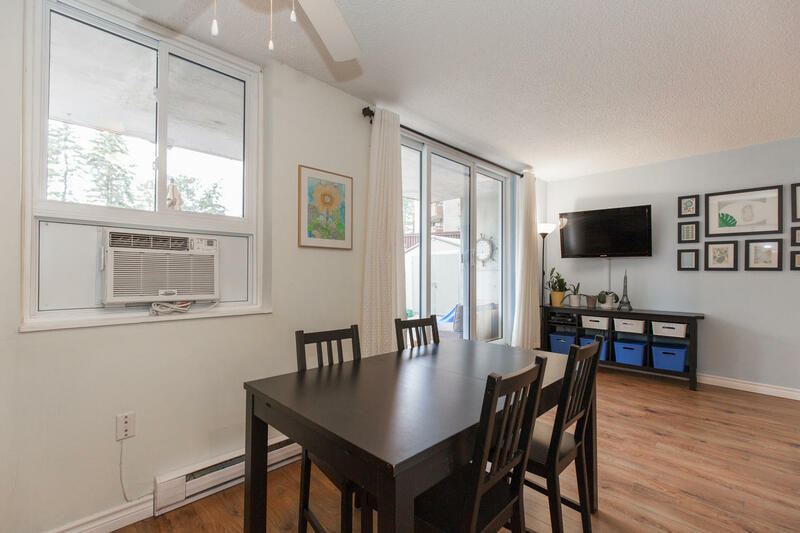 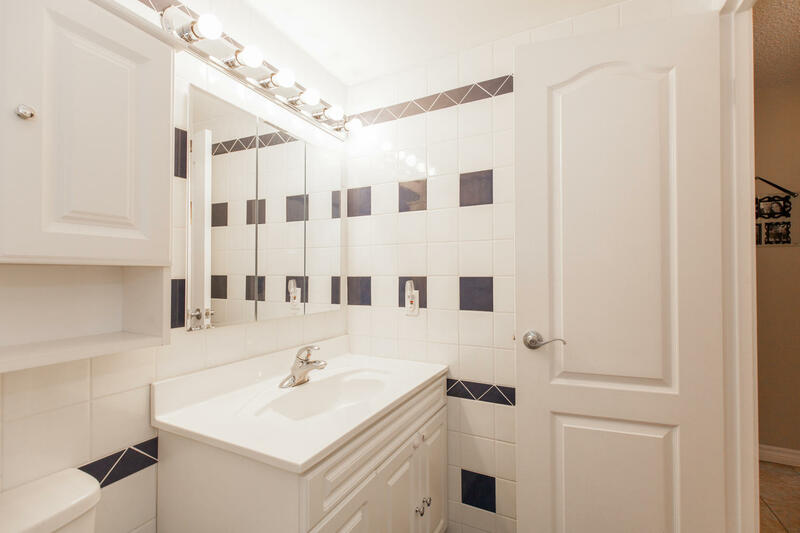 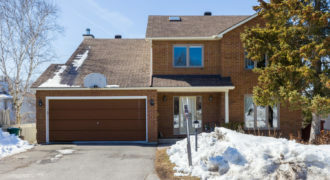 The large foyer leads to the bright L-shaped living and dining room and fully updated kitchen boasting ample amounts of cupboard and counter space. 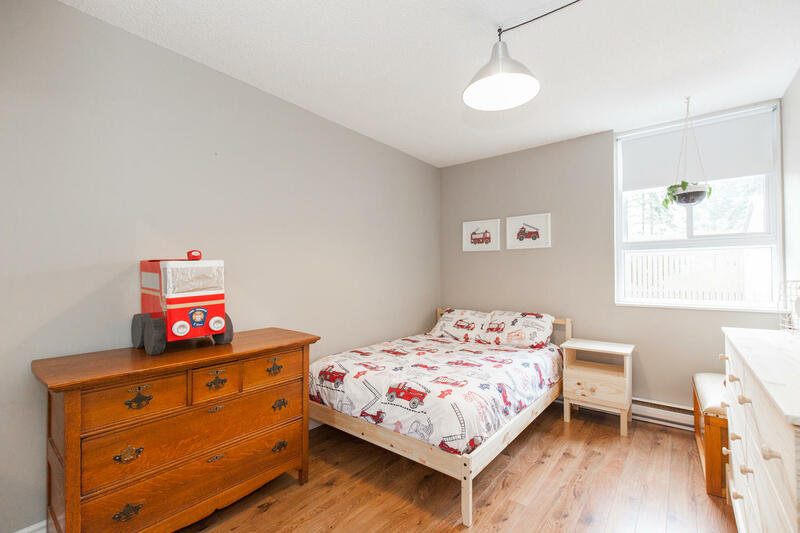 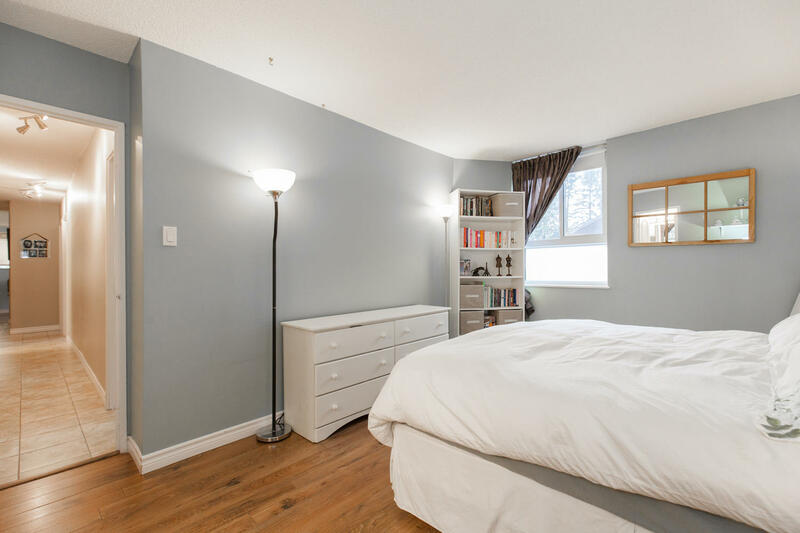 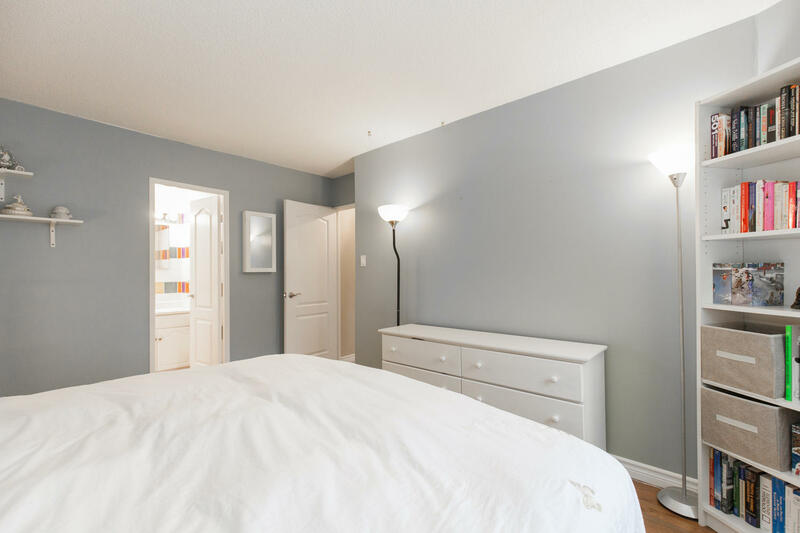 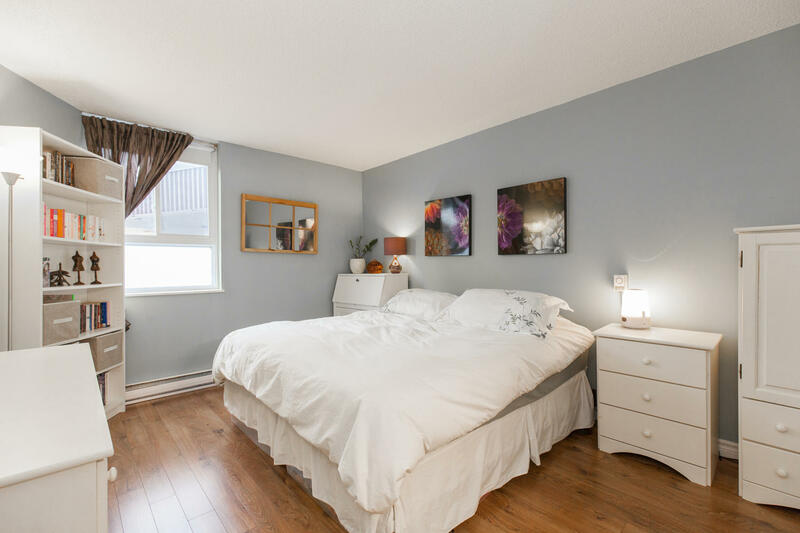 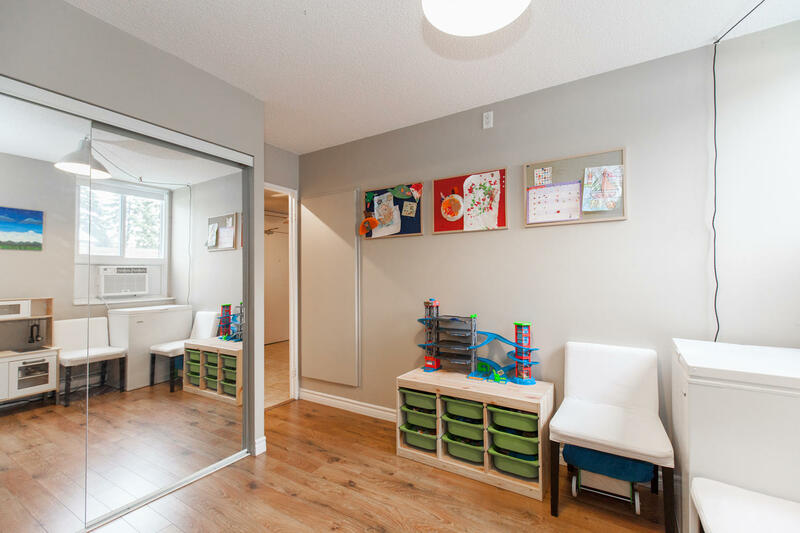 The large master bedroom features a fully renovated 3-piece ensuite bathroom and walk-in closet. 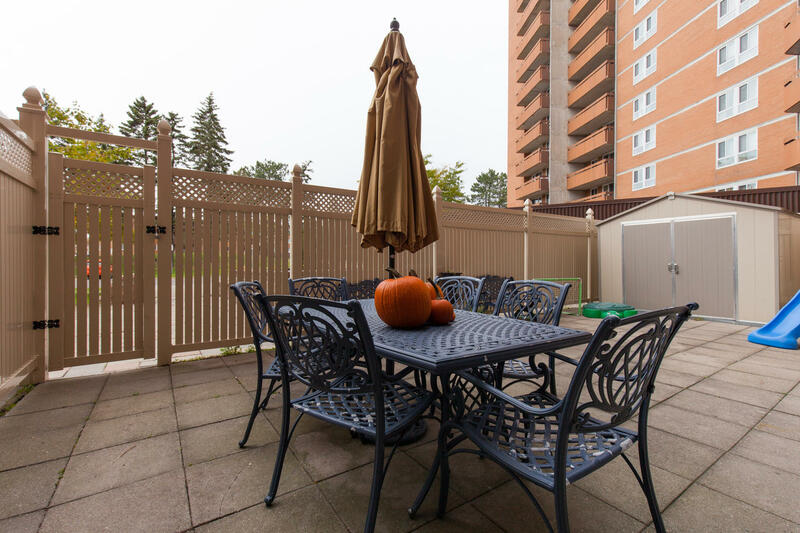 Three secondary bedrooms and the 3-piece main bath make this lovely unit very spacious. 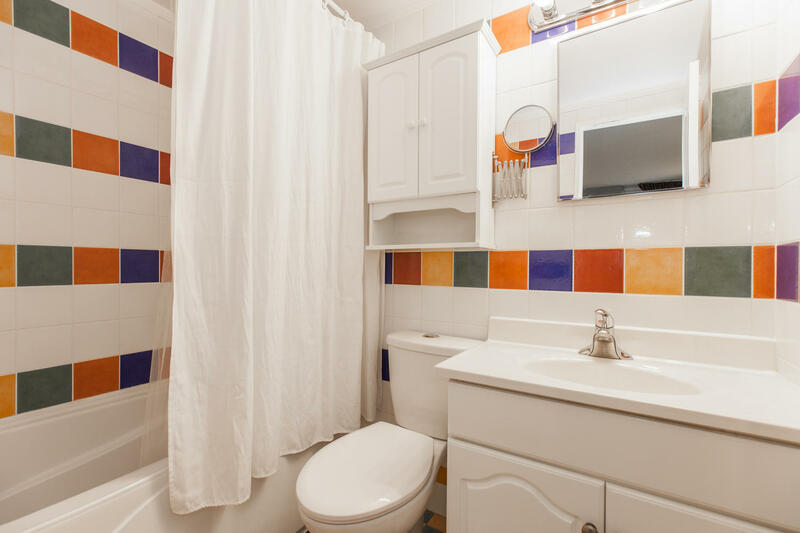 Of course, there is no extra money or time wasted on laundry, as this unit offers its own. 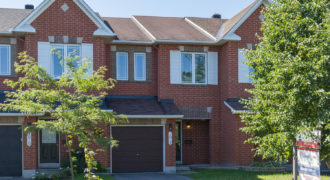 Heat, hydro, building insurance, water and sewer are all included in the monthly fee. 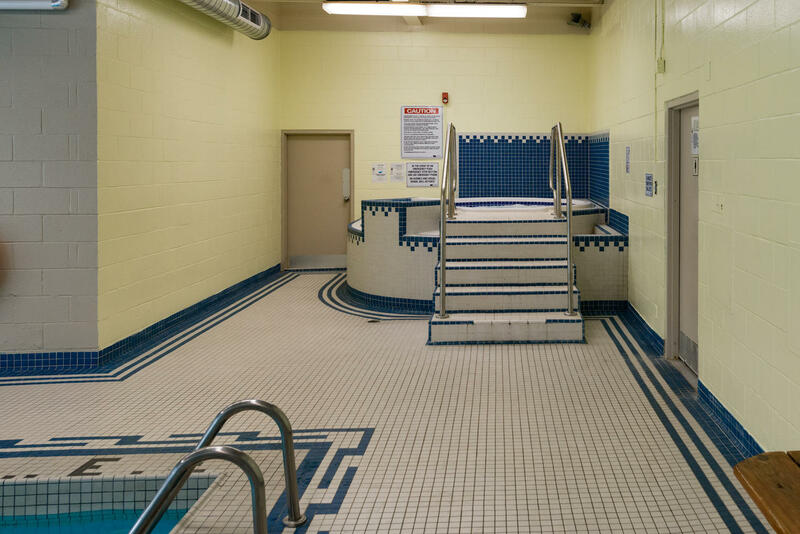 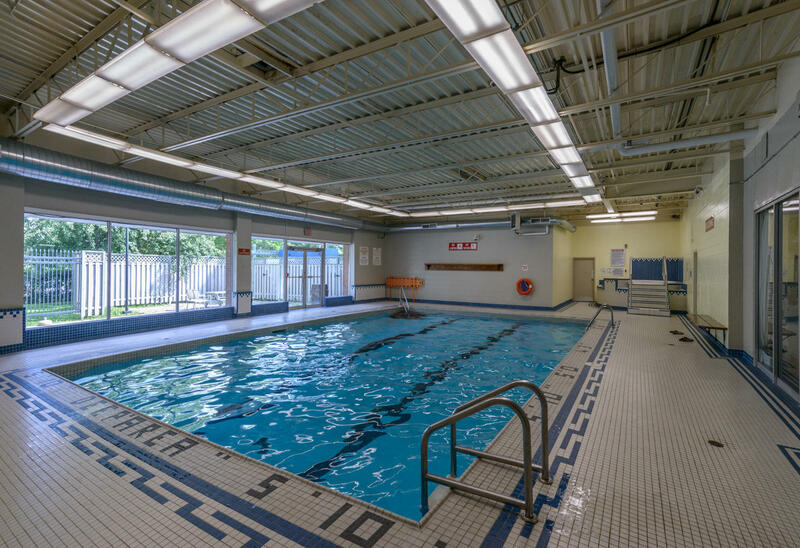 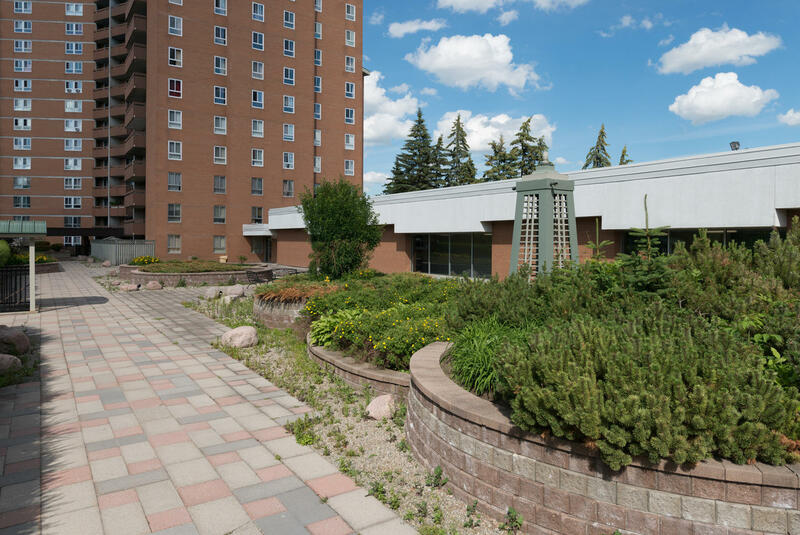 Amenities include both an in-ground pool and members only exercise centre. 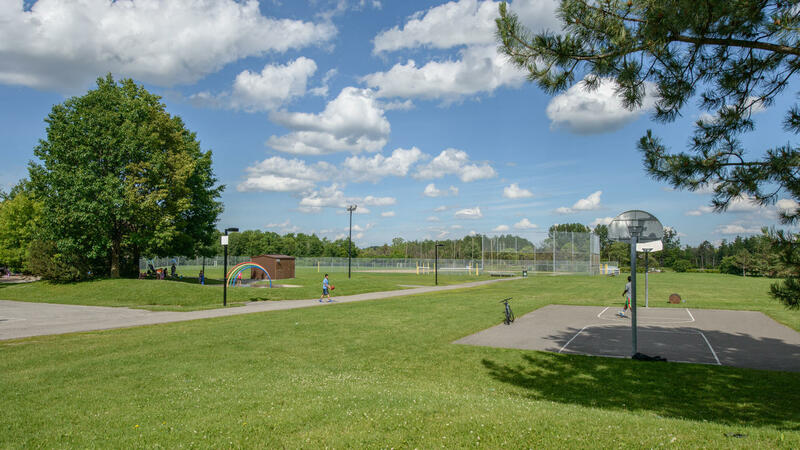 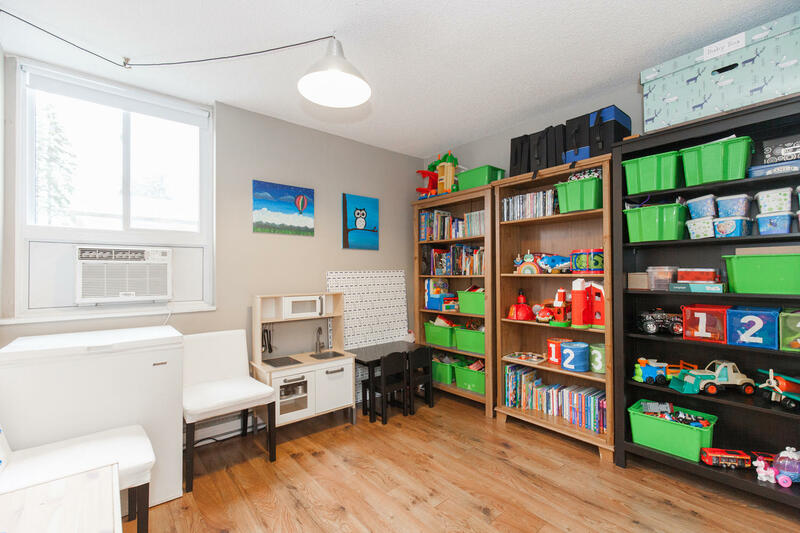 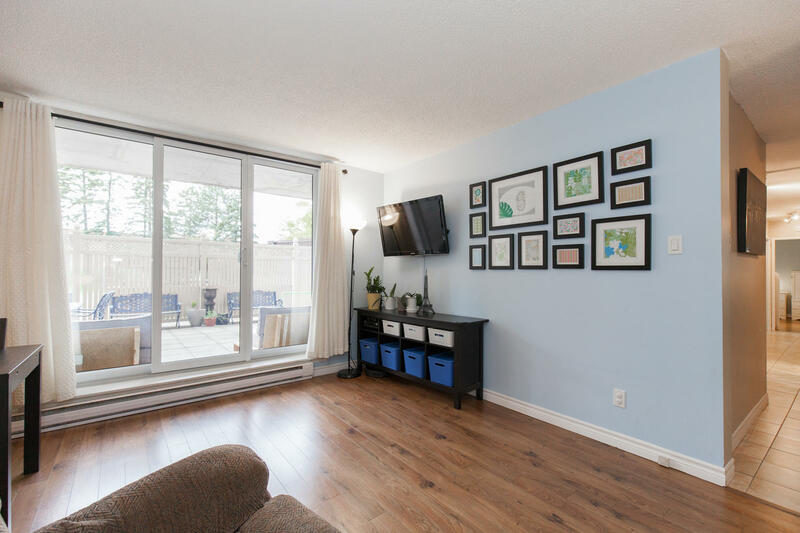 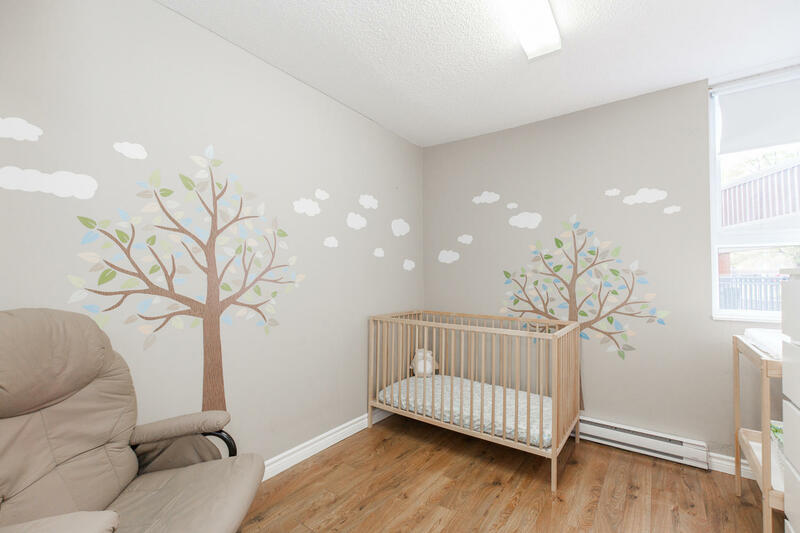 The central location is perfect and just steps to public transit as well a short walk to the new LRT, shopping, top ranked schools and recreation spots. 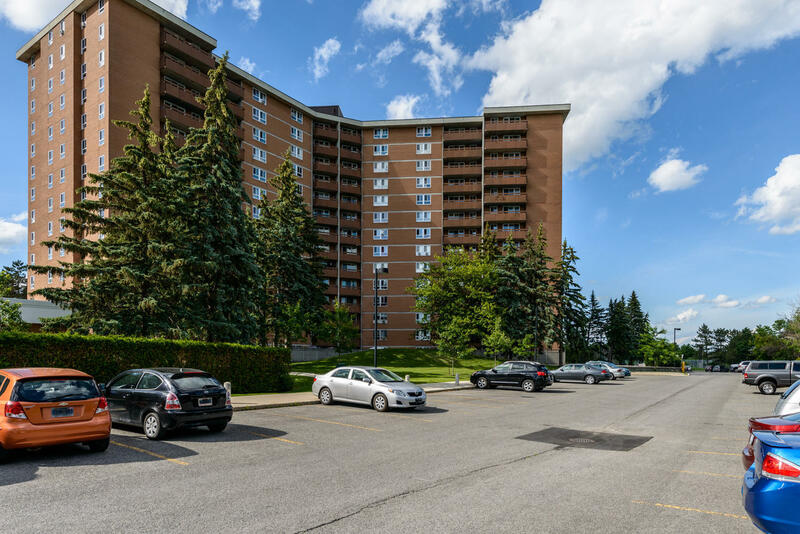 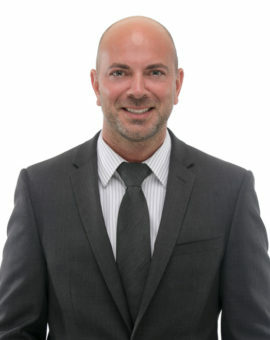 It is also just a short drive to both the highway and the downtown core. 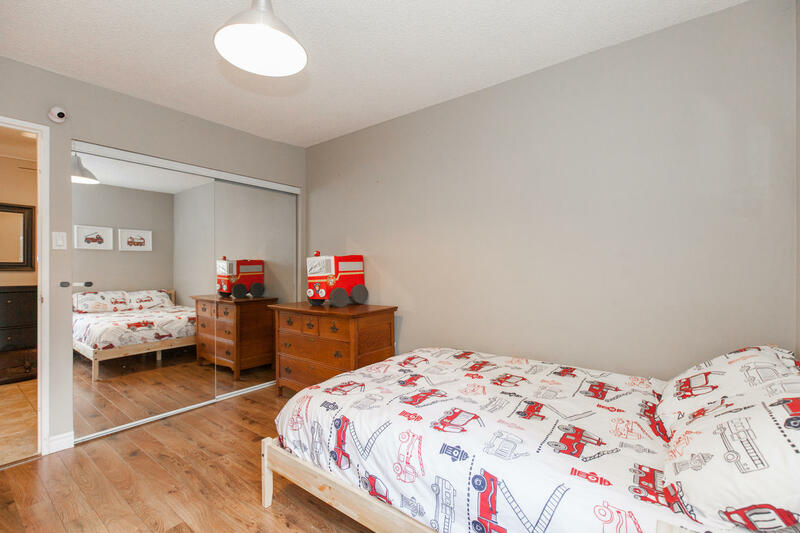 This property could also make a great investment.